Most of us who live in the United States have the ability to access some type of medical service. Hopefully, we wouldn’t be faced with the task of walking over 120 miles to receive care. For some people though, that is the only option. 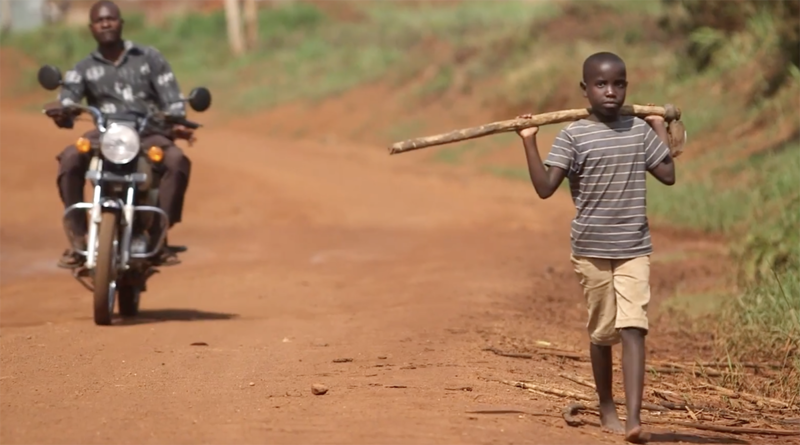 In Masindi, Uganda, if you don’t have transportation and have a medical emergency, you may never make it to the clinic in time much less be able to afford the services. Seeing this barrier to care abroad is what prompted Dr. Edward O’Bryan to co-found OneWorld Health, a non-profit that builds sustainable medical facilities in these remote areas where healthcare is unattainable. Dr. Godson, the lead physician at OneWorld Health’s clinic in Uganda, says that Telehealth is one resource that keeps specialty care accessible to them as well as affordable to his patients who receive this service at a free cost. Dr. Godson notes that without the option of specialists through Telemedicine, their patients would not be able to receive the quality of care necessary in some instances to even save their lives. Listen to the story... My Telehealth is a production of South Carolina ETV, a member of the South Carolina Telehealth Alliance.